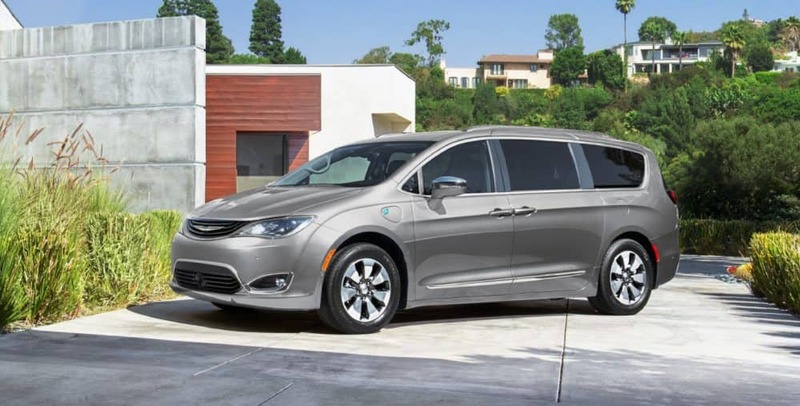 There truly is no better minivan in the entire segment than the Chrysler Pacifica. 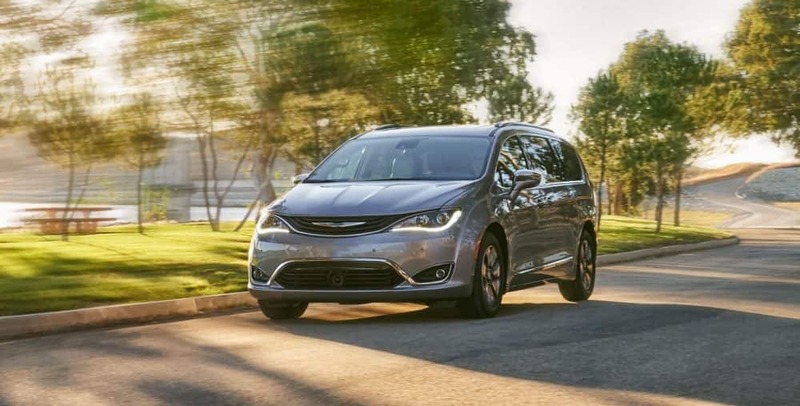 While the Pacifica is on the newer side when it comes to the minivan segment, it has completely revolutionized what it means to be a minivan. The style is at the forefront of the design, with safety encompassing the entire vehicle. 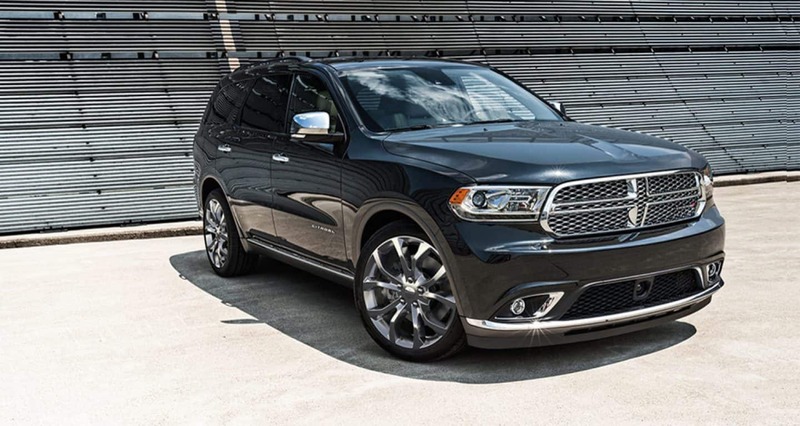 Chrysler has made sure to outfit the 2019 model with features that not only keep your family safe but keep them entertained as well. Another perk of the 2019 Pacifica is the standard engine that keeps it going. This engine allows for impressive fuel economy and a reliability that other minivans simply do not offer. 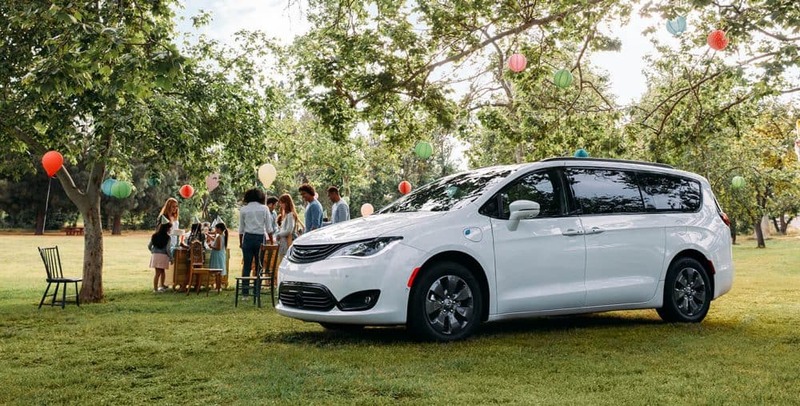 To learn more about the 2019 Chrysler Pacifica, keep reading down below! What engine is in the 2019 Pacifica? The engine inside of the Pacifica is well-known and well-loved, especially among Chrysler, Dodge, Jeep, and Ram vehicles. That engine is the 3.6-liter V6, which can generate up to 287 horsepower and 262 pound-feet of torque. On the base model L trim, the fuel economy for this engine is around 18 mpg city and 28 mpg highway. 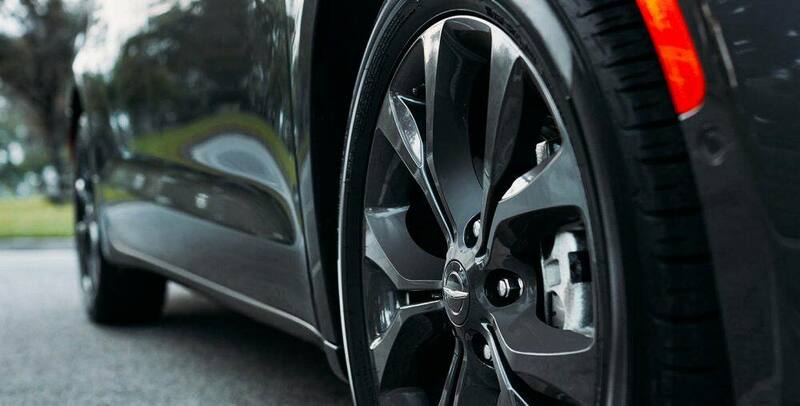 The rest of the trim lineup will get you 19 mpg city and 28 mpg highway. Matched with the engine is a nine-speed automatic transmission, which helps to get you those amazing fuel economy numbers. It's also worth noting that there is another 2019 Pacifica, the Hybrid, which comes with a hybrid configuration! What safety features are available with the Pacifica? One of the main attractions that consistently brings people to the minivan segment is safety. 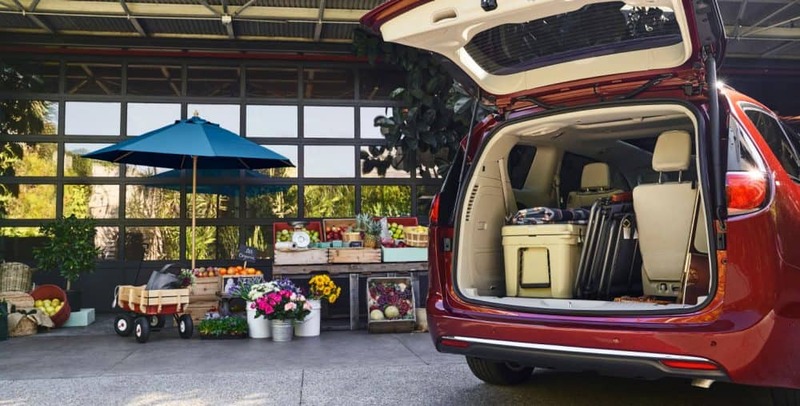 Minivans are known for the safety features they offer, and the 2019 Chrysler Pacifica is no different. The 2018 Pacifica was even named the IIHS Top Safety Pick! The 2019 model builds on this success with features like 360-degree surround view camera, blind-spot monitoring, ParkSense front and rear park assist, LaneSense lane departure warning with lane keep assist, rear cross path detection, perpendicular and parallel park assist, and full-speed forward collision warning with active braking. What is the trim lineup for the Pacifica? 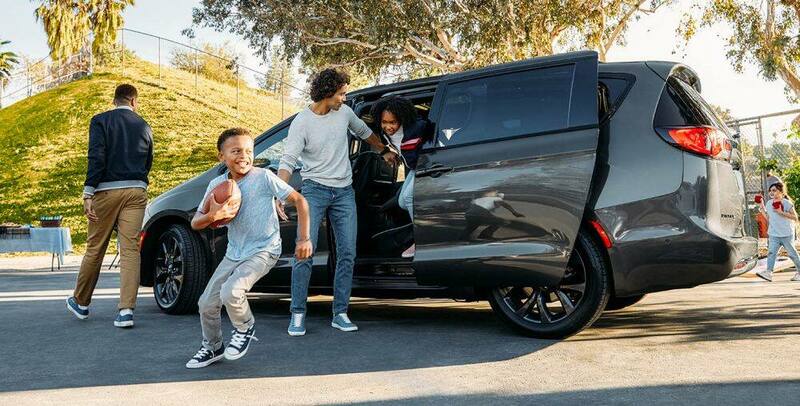 The Pacifica, as already stated, is a world-class minivan that has completely changed peoples expectations as to what a minivan can offer you. 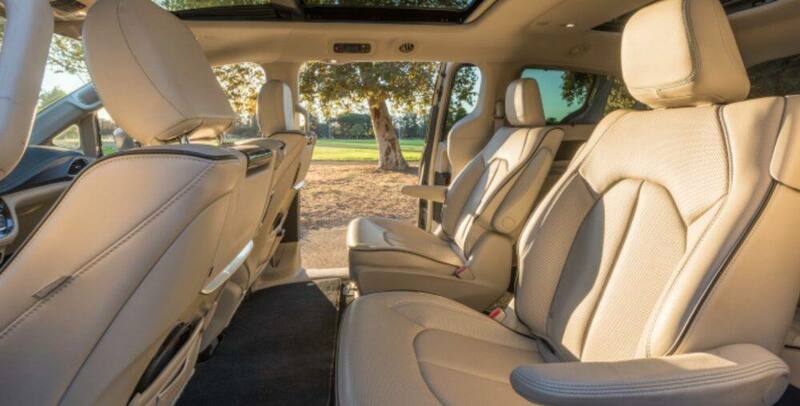 There are six impressive and well-outfitted trim options available with the 2019 Pacifica. The first of the six is the L. The L model comes with a height-adjustable driver's seat, keyless entry and ignition, an auxiliary jack, dual-zone climate control, a 6-speaker audio system with a USB port, a 60/40-split folding third-row seat, a rearview camera, Android Auto and Apple CarPlay, Bluetooth, and a 7-inch touchscreen. Another trim, the Touring Plus, adds more features. 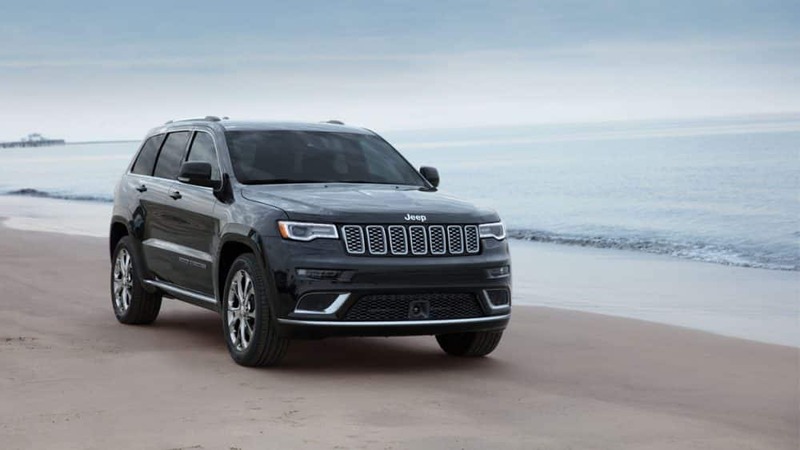 Those features include satellite radio, remote engine start, fog lights, a charge-only USB in the front, full keyless entry, automatic climate control, chrome exterior trim, a power liftgate, LED taillights, and power-sliding rear doors. The highest trim available is called the Limited. This trim gives you two sunroofs, xenon headlamps, an in-vehicle vacuum cleaner, auto-dimming exterior and rearview mirrors, a power-folding third-row seat, power-folding mirrors, hands-free liftgate, a second-row USB port, driver-seat memory settings, ventilated front seats, and premium leather upholstery. The best minivan on the market today is here! 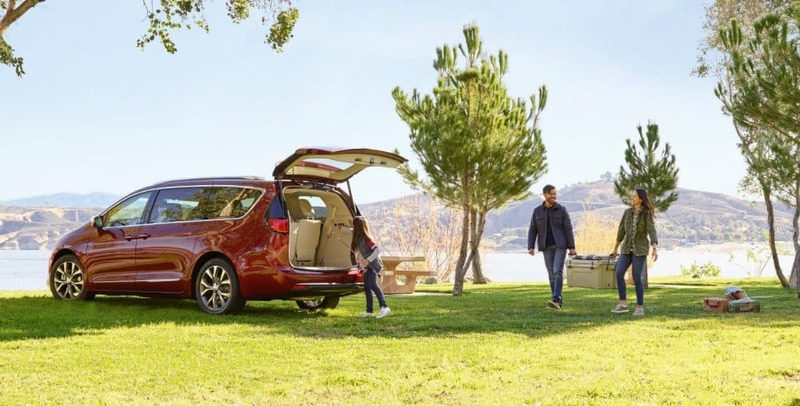 The 2019 Chrysler Pacifica is ready to be the reliable vehicle your family needs. 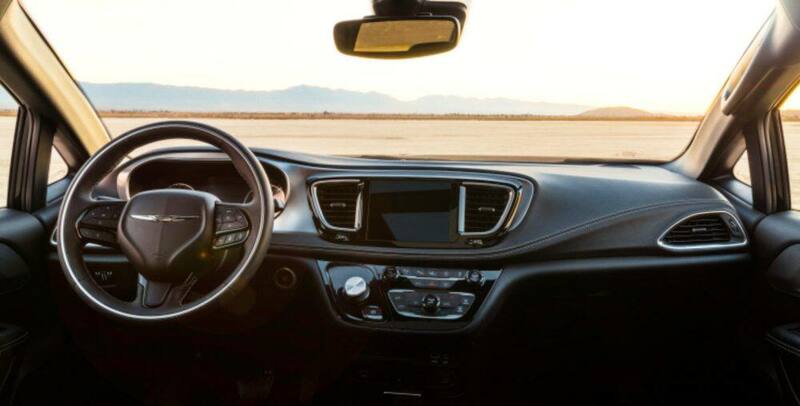 No matter where you need to go, the Pacifica offers both safety and entertainment to make sure that your family is taken care of. Stop by our dealership today to check out our inventory!